Нравится Canon PowerShot SX230 HS. Расскажи друзьям! Оставь отзыв. Canon Digital IXUS 230 HS 6 990,00 руб. Canon Digital IXUS 210 6 260,00 руб. Canon PowerShot SX210 IS 6 260,00 руб. 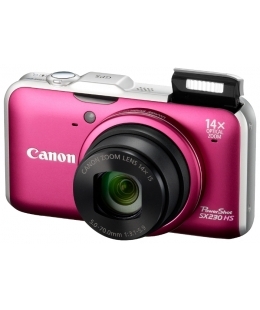 Canon PowerShot SX150 IS 5 290,00 руб. Canon PowerShot A3300 IS 3 450,00 руб. Canon PowerShot A3200 IS 2 990,00 руб.